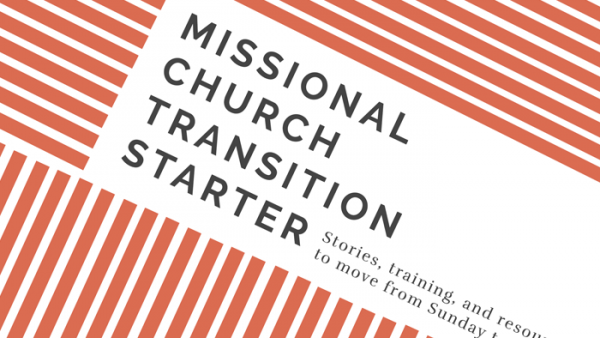 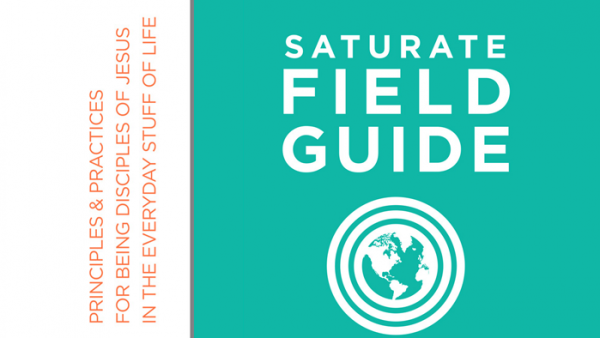 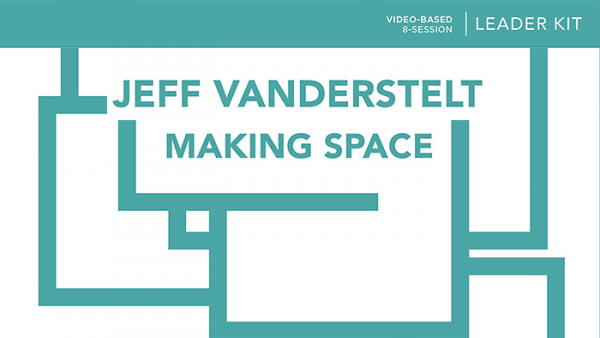 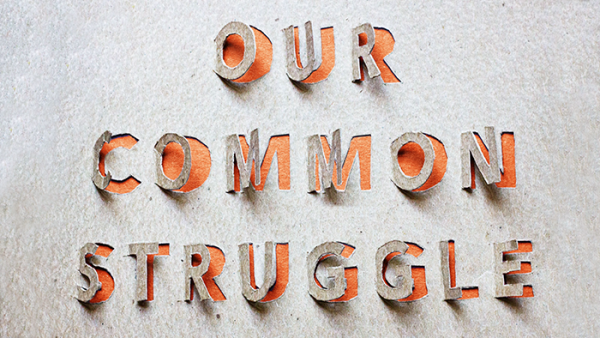 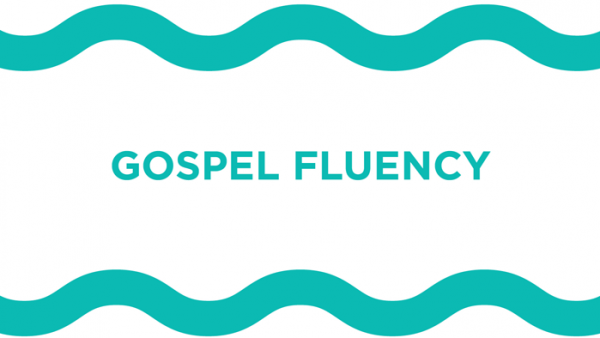 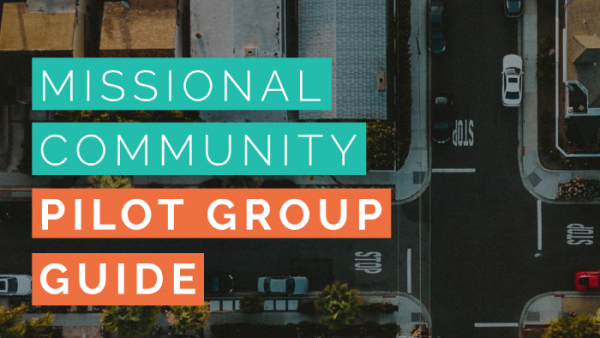 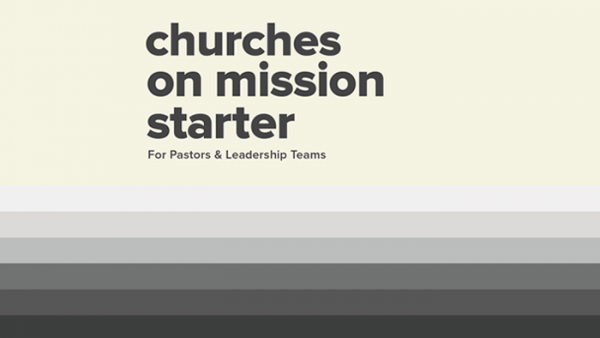 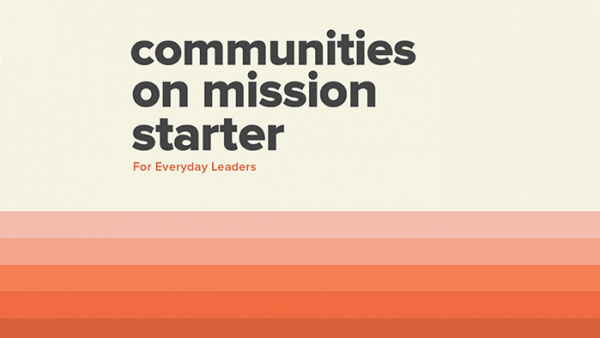 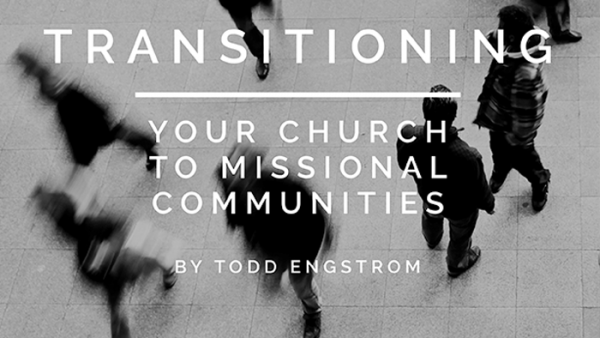 If you are a church of missional communities that is growing numerically through Sunday attendance, or if you are transitioning your church toward missional communities, you need this ebook. 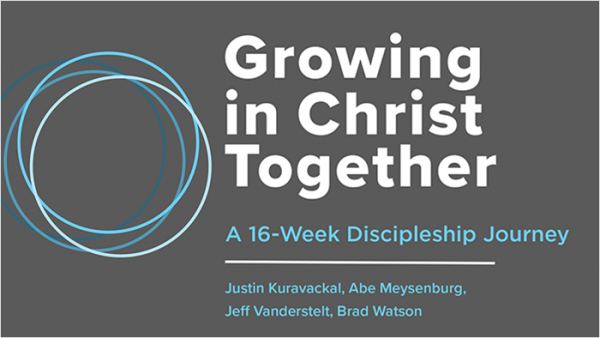 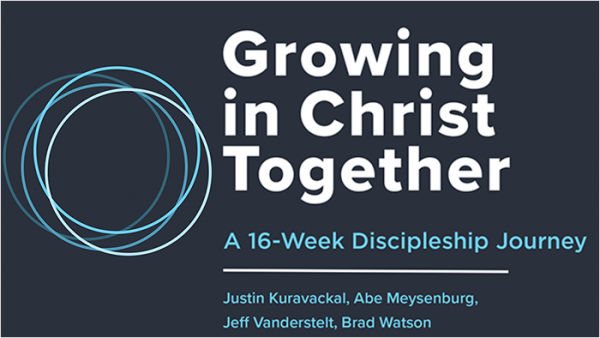 Growing in Christ Together (Participant Guide) is a sixteen week curriculum designed to help groups of men and women initiate this life-long process of discipleship. 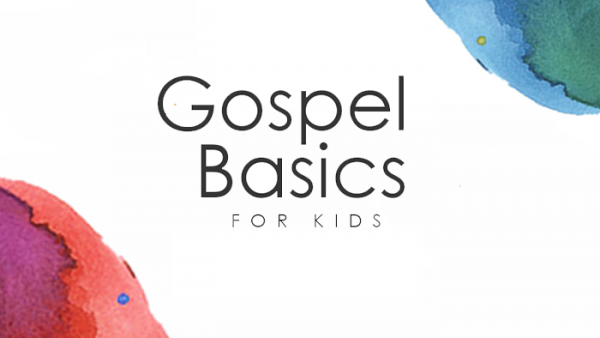 You will focus on the essentials.. 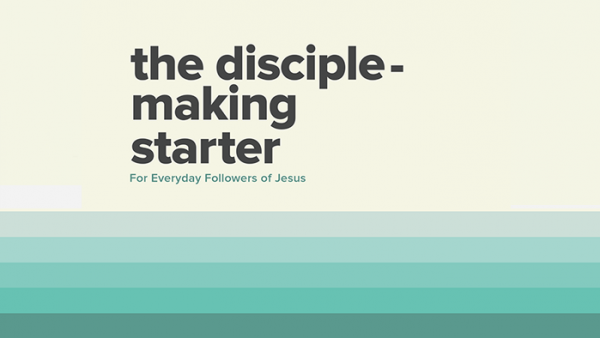 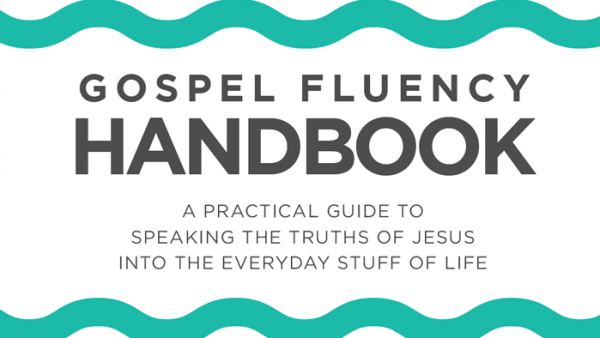 The discussions and exercises in this 8-week interactive handbook provide a step-by-step immersion of your mind, heart, soul, and life in the gospel. 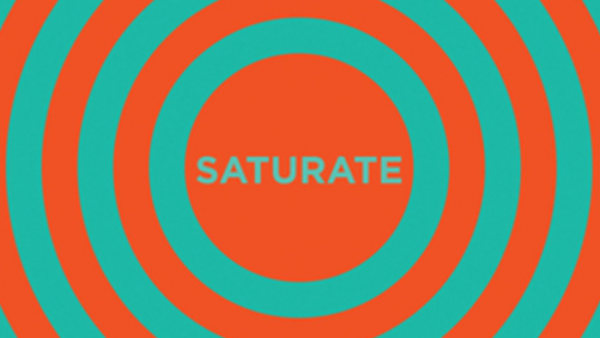 From Creation to Restoration. 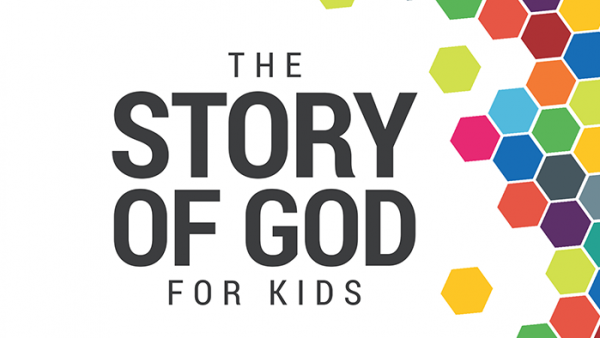 The unfolding story of God’s creation, redemption, and restoration captivates every human heart-especially the hearts of kids! 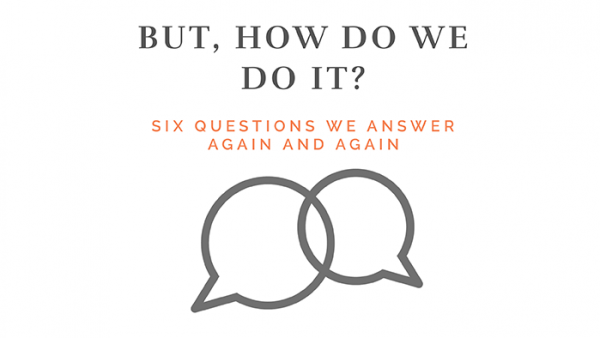 “But, How Do We Do It?” is for all those grasping for answers and seeking clarity as they walk in faithfulness.